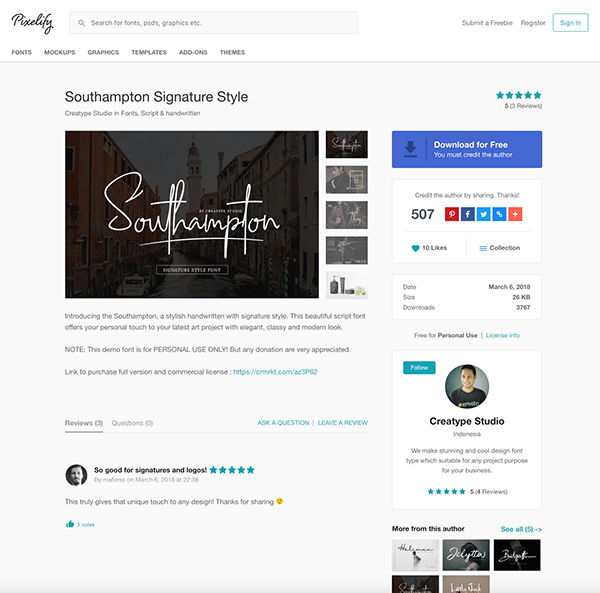 Years of selling digital graphic assets like fonts, logos and mockups led me to a point where I needed a platform where I can share some of my items for free to reach an extra audience. Either I needed an extra promotion for my new asset or my older asset wasn't generating revenue anymore, but I knew it would have nailed it as a freebie! 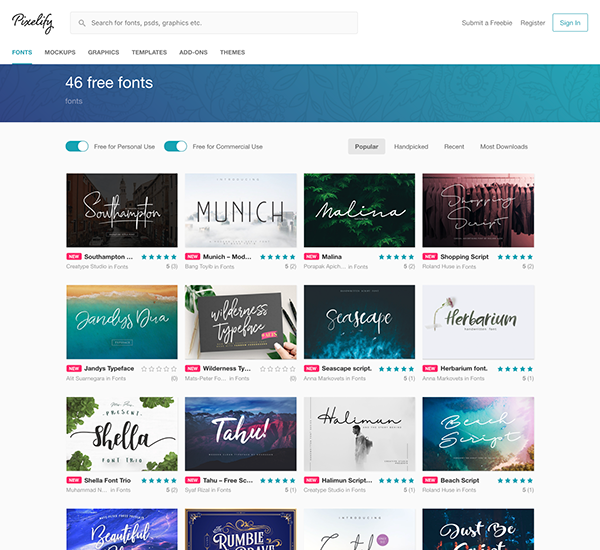 More than two years ago I founded CreativeBooster, a site where I shared my own and my design friend's freebies. That site has consistently reached about 100,000 designers each month and has benefited many designers. Since launching CreativeBooster and seeing its success, I have wanted to open it for other designers to share assets too. Due to the nature how CreativeBooster was built, I decided to start from scratch and build a totally new brand and platform. Months of planning, designing and developing has finally led to the launch of this platform. I'm happy to introduce Pixelify. A totally new way to share and download graphic assets. 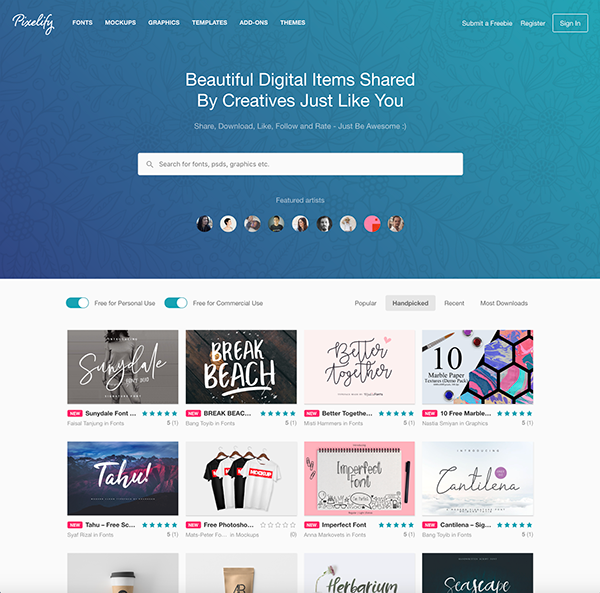 Pixelify allows content creators to upload their own freebies. Whenever. Wherever. Creators also have full control over their assets and portfolio. 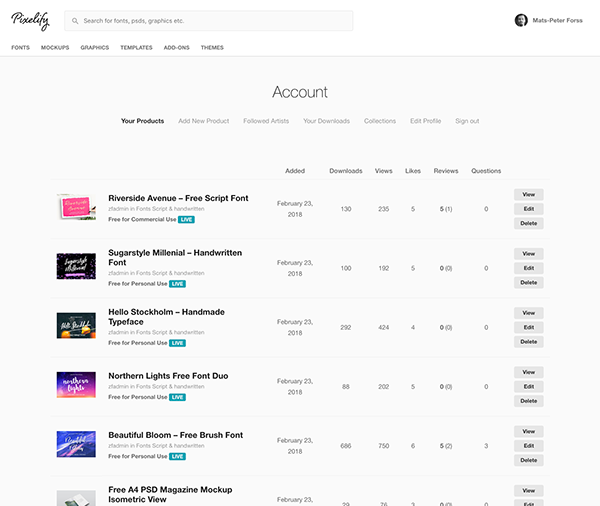 On top of just downloading assets, users can leave reviews, ask questions, follow creators and create collections. 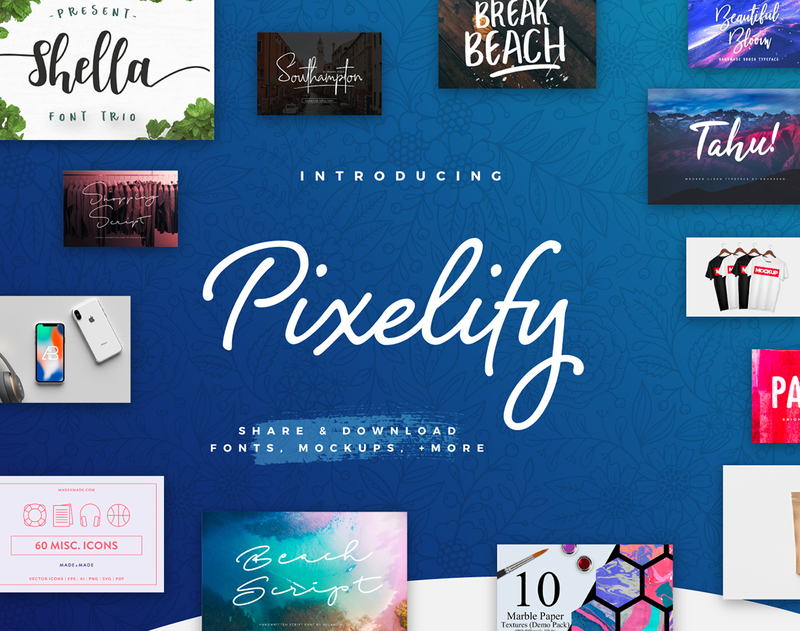 Quickly explore the latest trends, handpicked assets and what's popular on Pixelify. Figure out all the great action that's happening on the asset. Click the links in the description to find out more of this item. Easy to read portfolio for all of author assets. Link to a shop, website or social media. 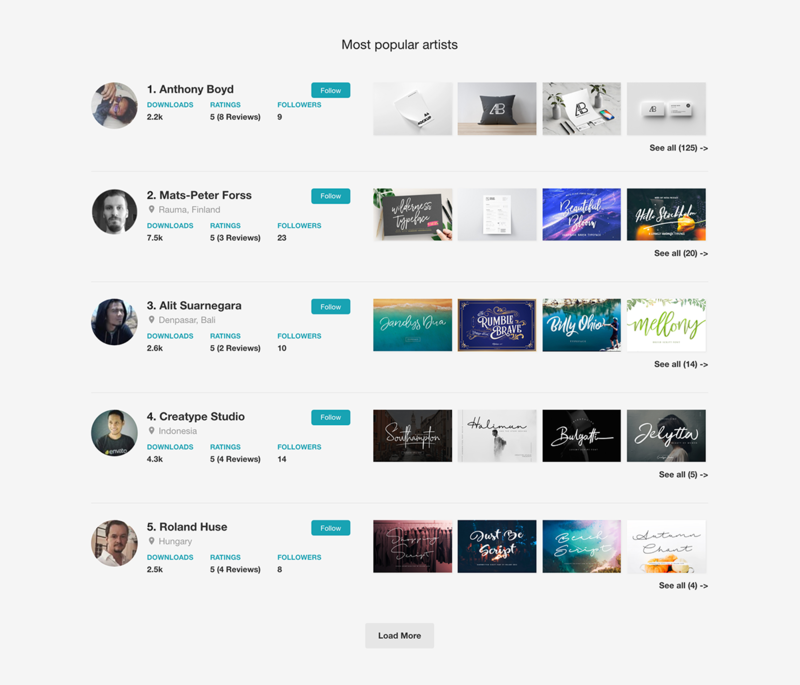 Easily list a category by license, popular, handpicked, recent or most downloads. Simplified frontend uploader with drag&drop options. 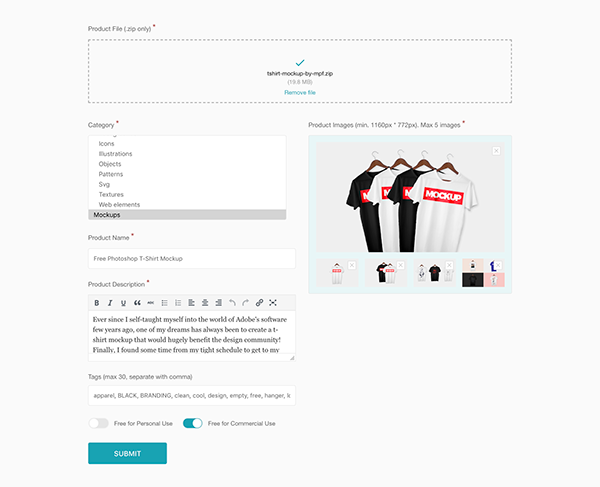 Add your own products whenever you want. Working on a project? 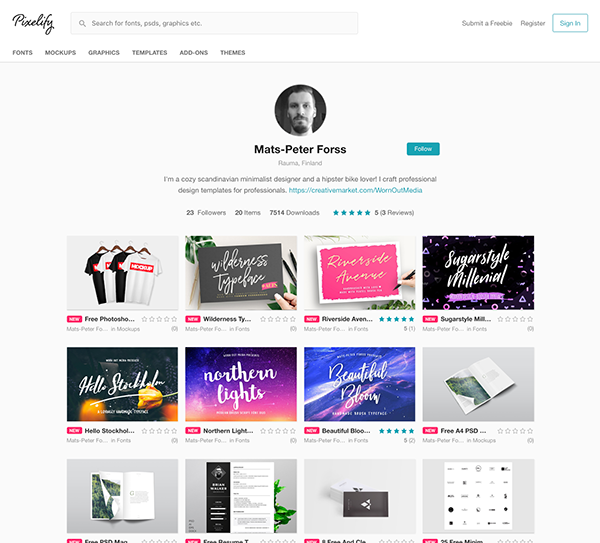 Create a collection of Pixelify products and quickly find what you need. Thanks for reading the whole post!